Lauren Johnson - jessica Care moore's Black WOMEN Rock! 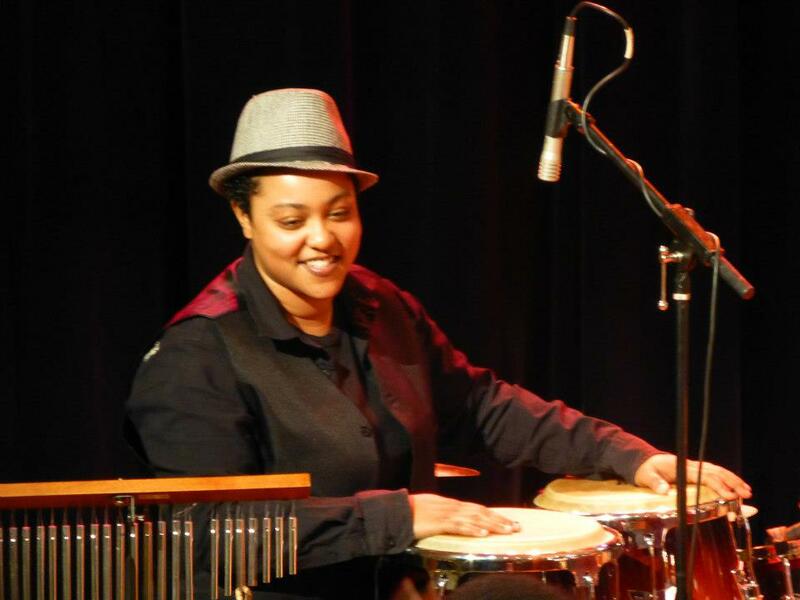 Lauren Johnson (Drummer/Percussionist) was born and raised into a musical family. She was introduced to music through the colorful vibrations of gospel hymns. Lauren’s innate talent and ability was present at an early age. It was during the tender toddler stage of development that her father discovered her love for music and armed her with pots, pans, and wooden sticks— from there it “stuck”. Lauren’s ability to pick up on and develop various syncopations and beats put her on the path towards stardom. This ability catapulted her toward center stage, Sunday Mornings. Lauren’s first professional performance was the ever popular play “Perilous Times” by T.J. Hemfield. Her feet barely touching the foot pedal of the 6 piece drum set astonished all who witnessed this extraordinary feat from one so small… not to mention…female. During this performance; at the age of 5 a star was born. Throughout high school Lauren’s passion for music increased; she decided to focus all her energies on drums and percussion. Her quests thrust her towards involvement in the symphonic, orchestra, jazz, funk and marching bands, in addition to percussion ensemble, harp and vocals. Through her dedication and hard work, Lauren was one of few to receive a coveted scholarship to attend historic Tennessee State University… immediately she was inducted into the marching and jazz bands. 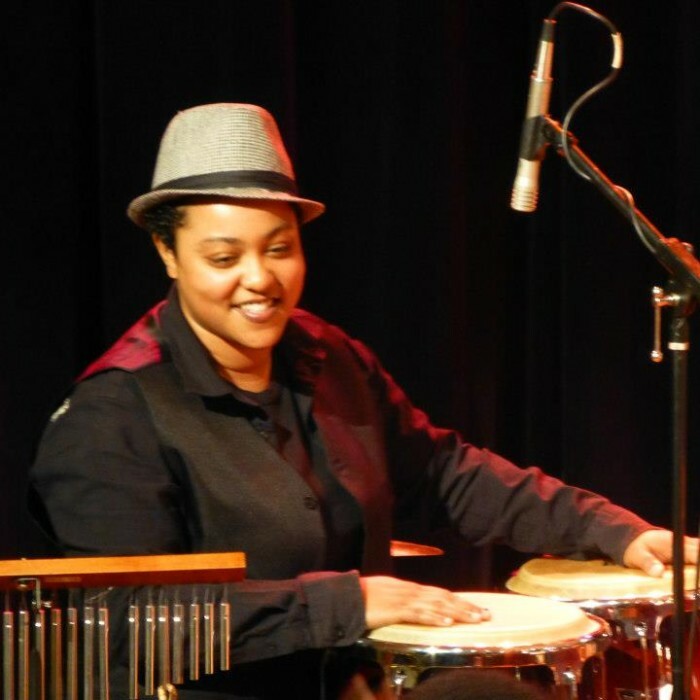 Lauren’s passion for music and humanitarian efforts earned her the title of U.S. Musical Ambassador when she toured with the American Music Abroad program and the Mahogany Jones Band. Through this experience she deepened her knowledge of foreign instruments which lead to advanced technique and style. By teaching students of Zambia, Botswana, Uganda, Rwanda and Ethiopia her talent gave way to her being one of few females to play alongside men in Africa. In addition, she can be found in Southwest Detroit where she teaches inner city middle school students song writing and recording through DPS Living Arts Program.